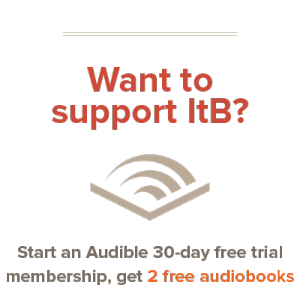 We are currently working hard to put together several different ways that you can give to support the mission of ItB. These will include specific donations for hosting, book giveaways, and articles, as well as small monthly amounts that you can give if you prefer to give an ongoing gift. In the meantime, you may make a general direct gift here via PayPal. PayPal accepts most credit cards and also supports direct bank account transfer if you have an account.